Whether you’re in the process of searching for a quality community for a loved one, or know someone else who's looking, we've compiled a list of stand-out communities throughout the nation that have received the highest praise from the Caring.com community. 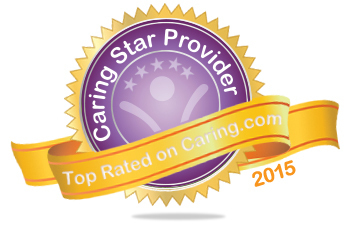 The senior care reviews on Caring.com have revealed America’s best assisted living and Alzheimer’s care communities. Families, seniors, and eldercare experts praise more than 800 Caring Stars of 2015 in 43 states. We congratulate them all. We hope you'll find the following list to be a helpful resource for your search for quality senior living in 2015, and will also read reviews in our Assisted Living Directory. John Knox Village Of Florida, Inc.